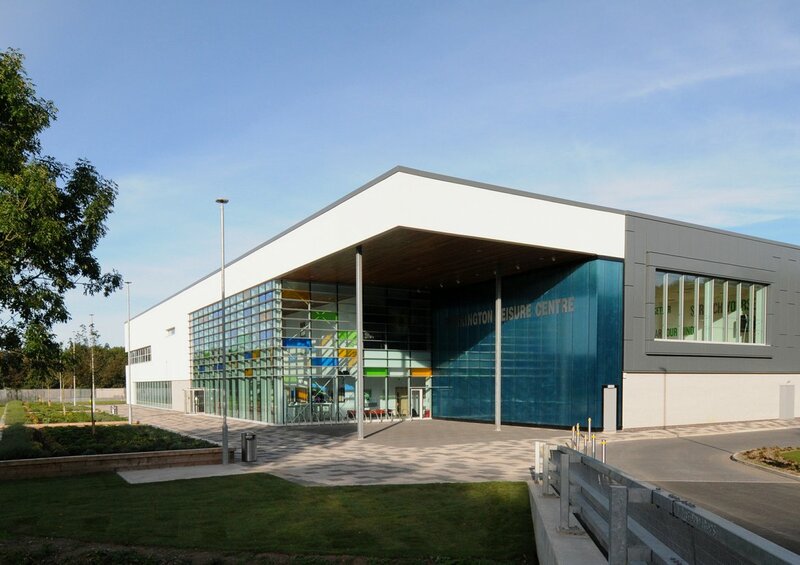 There are a number of leisure centres across Allerdale, dedicated to providing a range of sports and activities. 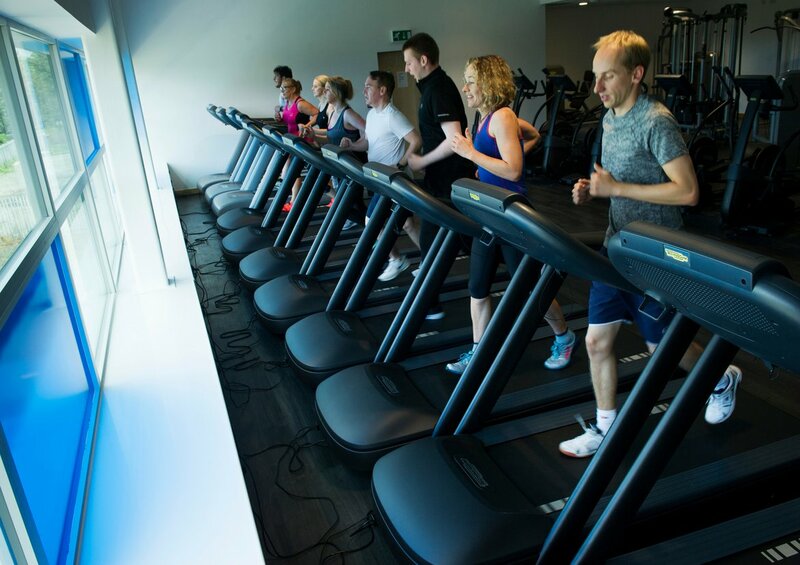 Our main leisure facilities are all managed on our behalf by our partners Greenwich Leisure Limited (GLL). 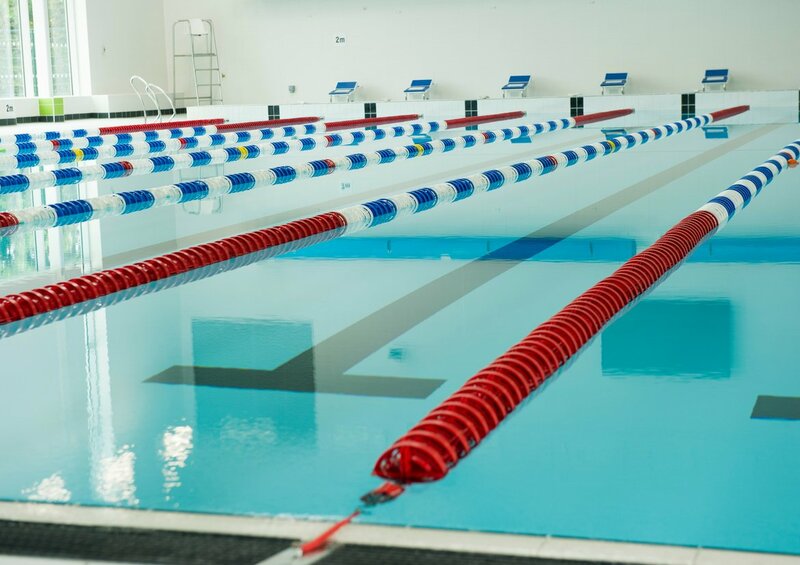 Opened in 2016, our newest leisure centre and swimming pool in Workington offers a huge range of activities. 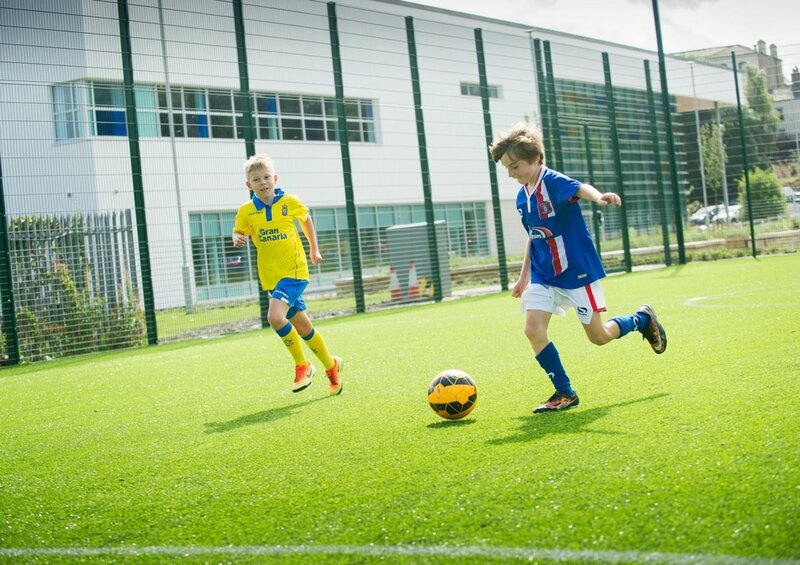 With two swimming pools, a state-of-the-art gym, squash courts, sports hall and two outdoor 3G pitches, there's plenty to do. 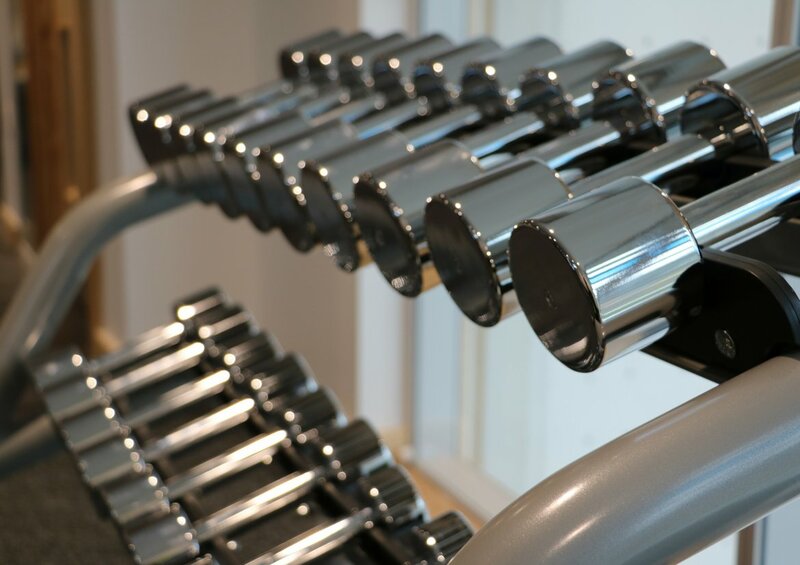 Located just outside of the town centre, the popular leisure centre in Cockermouth offers a wide range of health and fitness facilities. 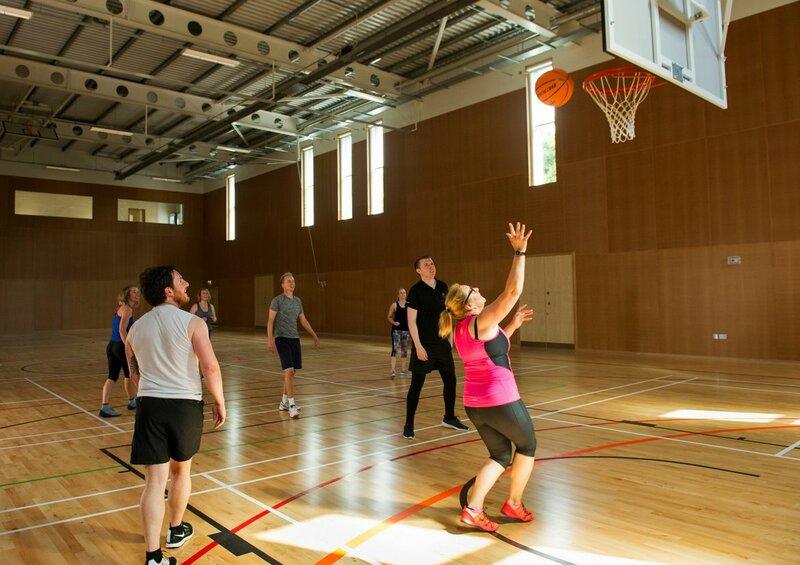 With a gym, swimming pool, sports hall and fitness classes, there's activities to suit everyone. 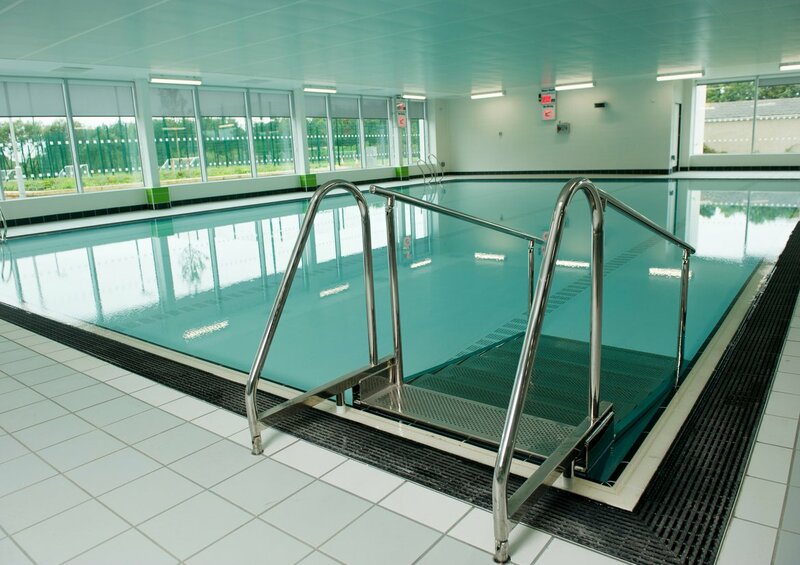 Keswick's family-friendly leisure pool is located close to the town centre, complete with a water slide and wave machine, as well as a gym which has been refurbished in 2019. Try out Maryport's newest gym at the Wave Centre in the town. Fitted out with the latest technology, and with views over the river, it is an ideal time to get fit. Looking for something a bit different? The Wave Centre in Maryport is also a multi-purpose activity centre, suitable for some family fun, with series of climbing based activities and indoor caving adventures. 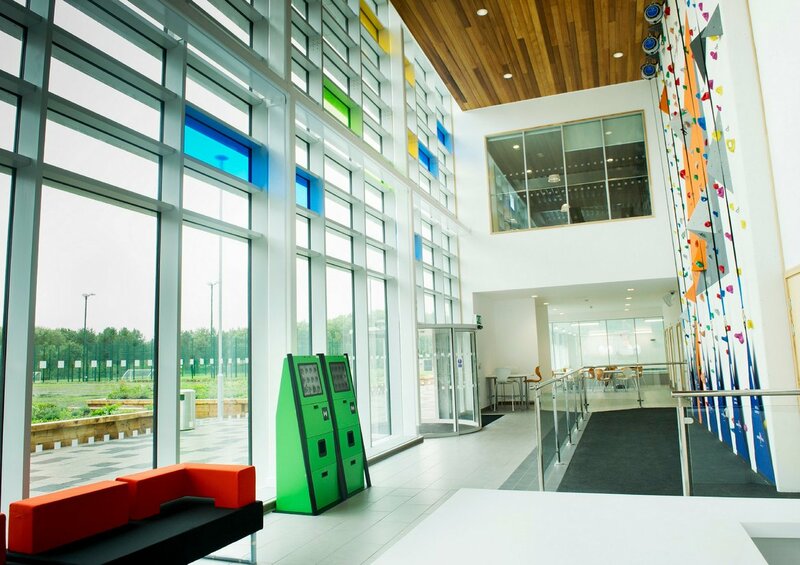 There are also entertainment and conference facilities available to hire.